A very well designed seamless clouds vector pattern exclusive to Creative Nerds Premium. The patterns comes in three different colours, and two different vector file formats. 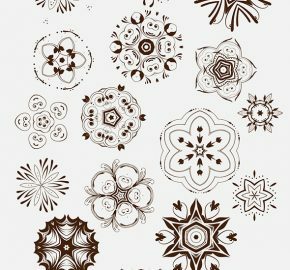 This is the perfect pattern to use in illustration designs, or may be within a print design project the possibility on how you can use this pattern is endless. Download, and enjoy this superb pattern.